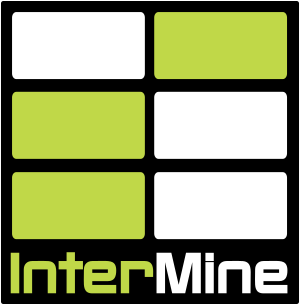 The current InterMine logo was designed by Sean O’Connell as part of the 2010 GMOD Spring Logo Project. Sean’s other works include a 50th anniversary Dune cover. 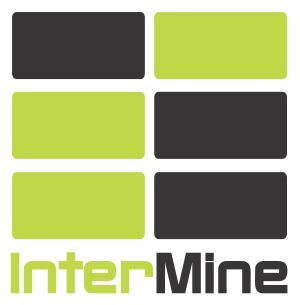 All the InterMine logos are available in a variety of formats for download in our design materials repo on GitHub. 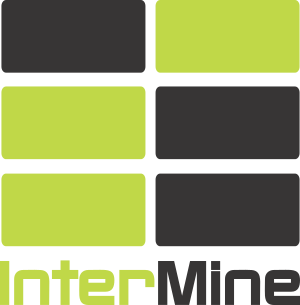 Where appropriate, please link it to http://www.intermine.org.